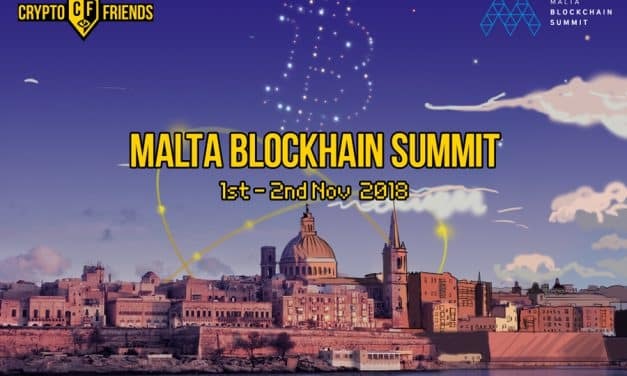 The global blockchain community met again in Malta for the Malta Blockchain Summit between November 1st and 2nd. 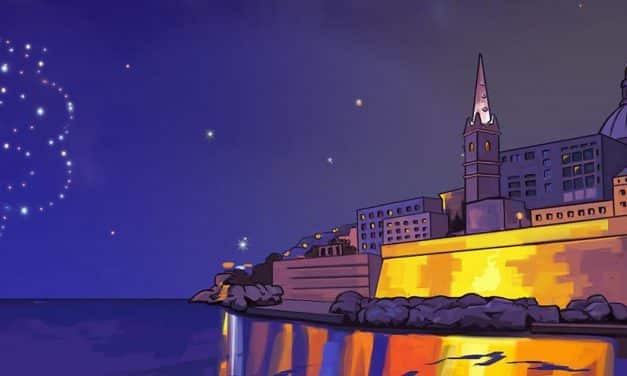 The global blockchain community will meet again in Malta for the Malta Blockchain Summit between November 1st and 2nd. 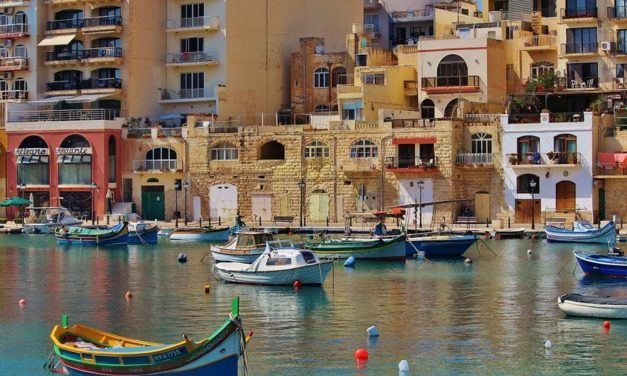 The summit will bring together 5,000 delegates, 100 speakers and 150 partners from all around the world.